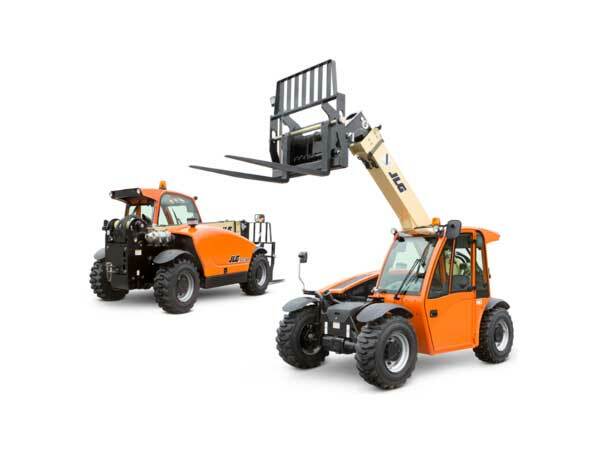 Hoskins Equipment is a leading retailer of construction equipment in Southern California. 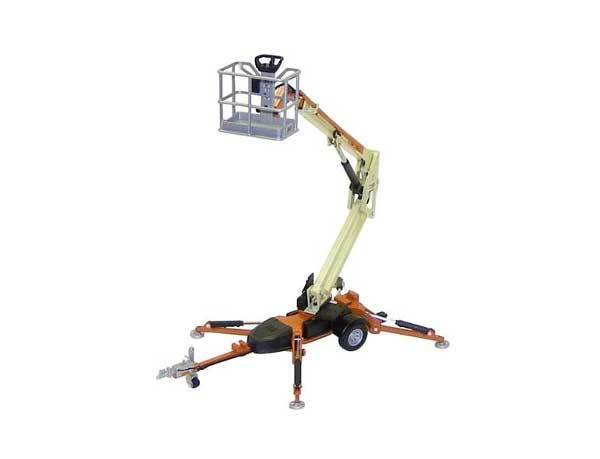 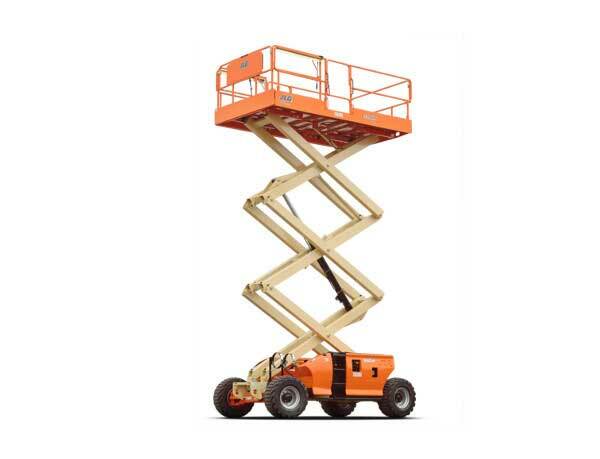 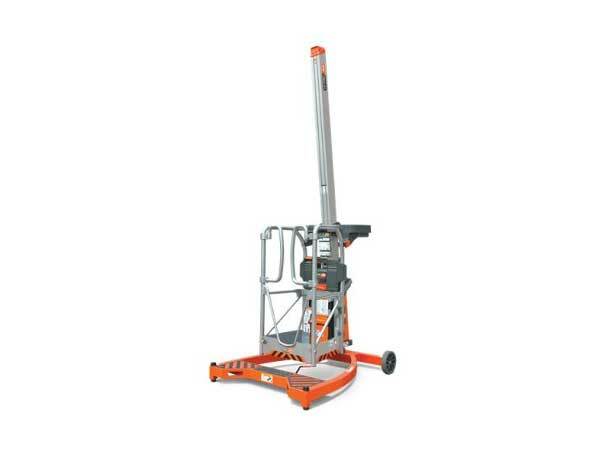 We specialize in new and used scissor lifts, boom lifts, and reach forklifts. 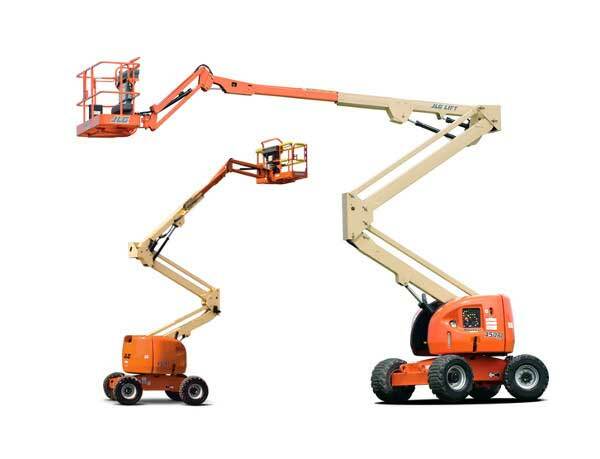 JLG is our manufacturer for new lifts of all sizes. 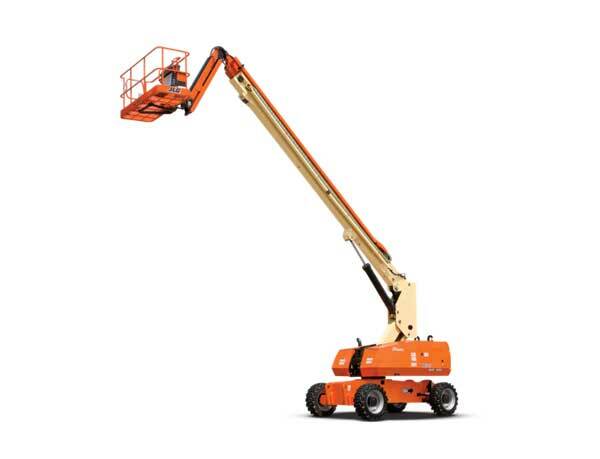 Manufacturers, distributors, and users from across the Western United States consign equipment to our La Habra facility for resale. 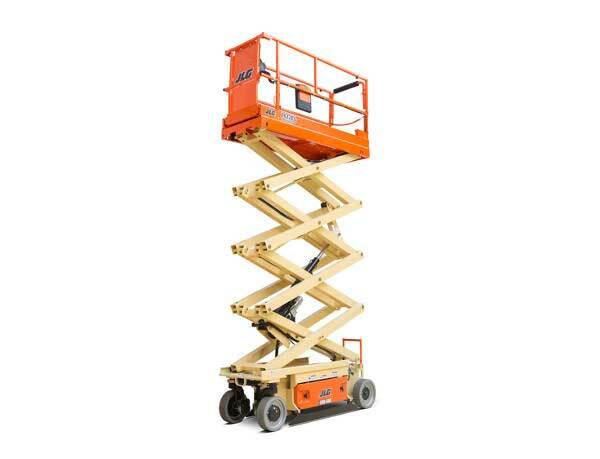 Domestic and international shipping can be provided. 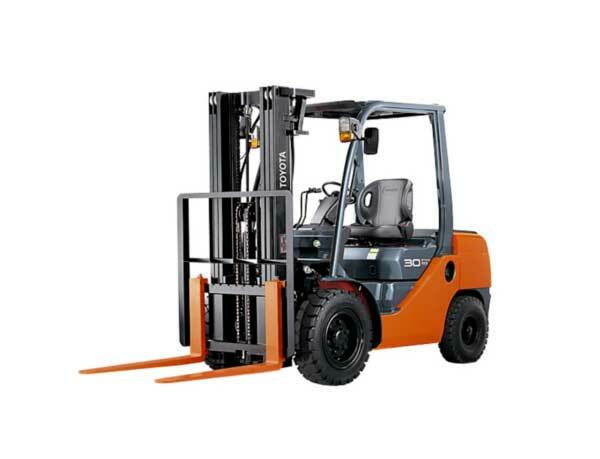 Click here to browse our current list of used inventory.